As they say, imitation is one of the factors and foundations of innovation and a great example of this statement is Dwarf Fortress which paved way to the innovation of other games such as King of Dragon Pass and many more. First Feudal is developed by Holistic Games and it is the first game that Steam highly recommends. In fact, this game could be seen on Rimworld’s page. In this game you will be able to collect resources, craft workbenches, place walls, doors and floors on homes and workshops. You could also control all the villagers and give them tasks and tools for them to be able to survive. This game’s theme is more of building a town and where you could control your character who must build a town and lead all its inhabitants. Its concept is more of putting your character with the villagers and earn investments. The downside of this game however, is if your characters lack some tools everyone will not be able to do anything- this downside makes the game more realistic but could also provide a flat feeling to its players. This game is actually not out in the market yet. However, its kickstarter has given a preview of what this game is and has proven its worth to get the number 2 spot of this list. King Under the Mountain could be pre-ordered via Backerkit and we highly recommend that you place in your order now. 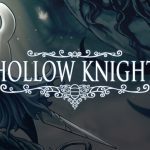 This game promises you an experience that is similar and identical to Rimworld but with more fantasy and more unique selling points. The game will also allow you to play as human and orc –wherein both has their own unique requirements and styles. King Under the Mountain is also a bit similar and feels like Prison Architect wherein its furniture is decided by zone. This means, your UI is simple. Civitatem is a little bit close to First Feudal. It allows you to get your own avatar and be physically present in the gaming world. 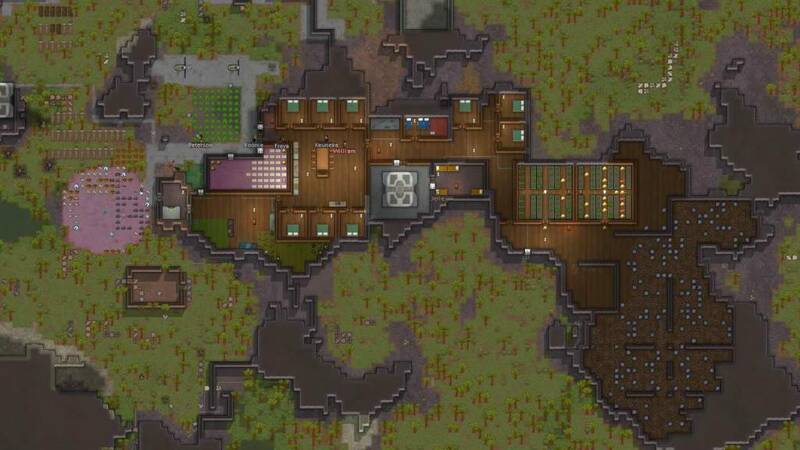 It is also similar to Rimworld in terms of design and art. Civitatem is a town-builder type of game. It has a theme of exploration mini-game which you could discover other inhabitants and settlements. Apocalypse is another game created by Suncrash and is available in Steam. This game is a little colony game during the time of apocalypse. In this game, you will have three campers who are in the woods when trouble erupted. Their goal is to build a settlement while wait for the whole mess to be solved. As a player you will have to take care of your visibility meter as well as learn stealth tactics, camouflage and do some rituals. You will also have to be careful as if you grow too fast, you will get the attention of the demons and if you grow too slow, you will not be able to defend yourself in case you meet some enemies. Colonists in this game should be smart in taking care of the work and jobs. This means one of the colonists will have to take care of the well and the other should be assigned to the research table. You will also need to scour the forest to scavenger random supplies. Oxygen Not Included is a game developed by Klei Entertainment and is one of the most popular games in this list. In this game you will be able to clone and be in charge of a base which is filled with clones. It comes with 11 difficult levels. Aside from taking care of the mental state and physical state of your colony, you will also have to take charge of the water, temperature and pollution. You will need to make sure that no one will get sick and everyone is healthy. Though this game is a little bit difficult, its content has expanded and has improved. The only challenge you will need to be careful at is the falling and raising of temperatures, moving gasses and pollution. In this game, you will have to build your own spaceship, travel and move through space and galaxy. Though this game is a bit difficult to navigate at first but once you have learned the basics, you will find this game very entertaining. You will be able to actively mine through the use of mining lasers, collect resources and build your own craft. You will also have a crew which will be tasked to operate various controls in your ship. Tip: to play through Rimworld file and to build a spaceship, we recommend that you launch 4 colonists then boot up Starship Theory. This will make your colonist continue your game and adventure.